Most graphic tees talk all about "ME." 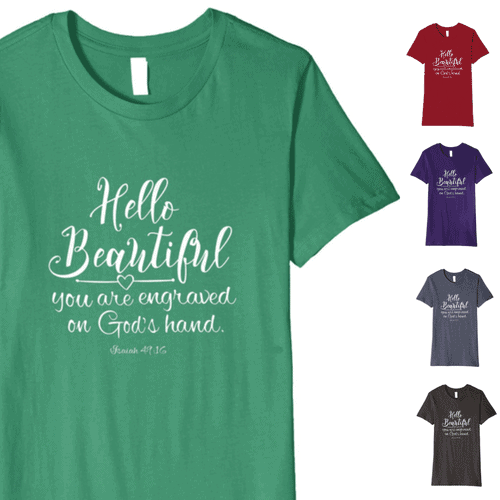 But, what if you could encourage others simply by what you wear? 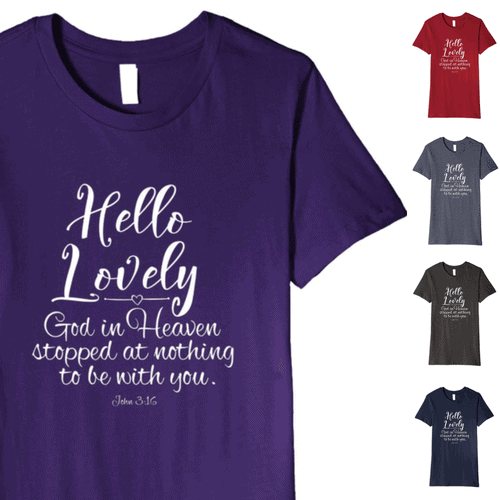 These t-shirts are perfect for the Christian woman who wants to share her faith and joy through the scripture with those around her. 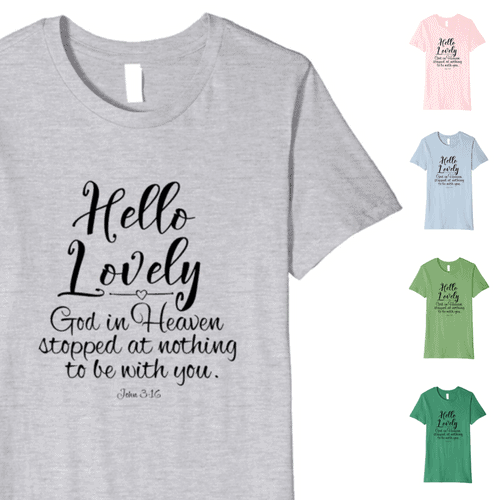 Featuring an encouraging messages from the Bible that will spark conversations and keep you mission-minded! 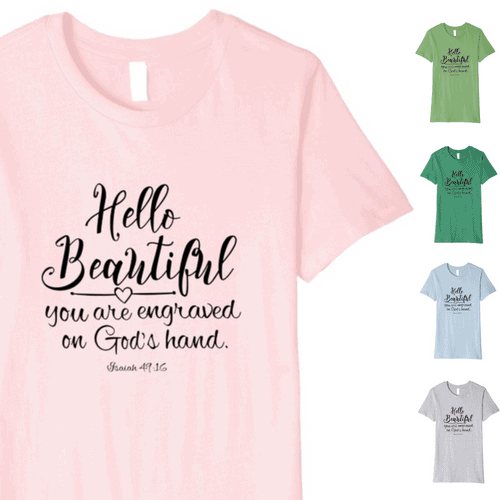 You are engraved on God's Hand"
Ships FREE with Amazon Prime. Get a FREE 14-day trial HERE. at nothing to be with you.